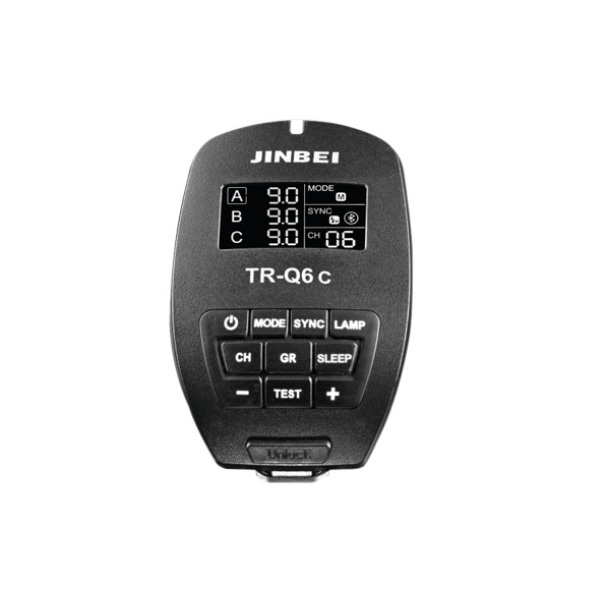 The Jinbei TR-Q6 TTL HSS Flash Trigger with Bluetooth acts as a wireless master control for a range of Jinbei flash system like the HD-610. 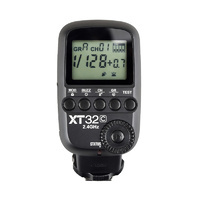 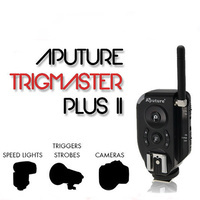 The transmitting distance up to 300m and the ability to run off 2 AAA batteries make it ideal for photographers who want full lighting control combined with the freedom to follow their creativity. 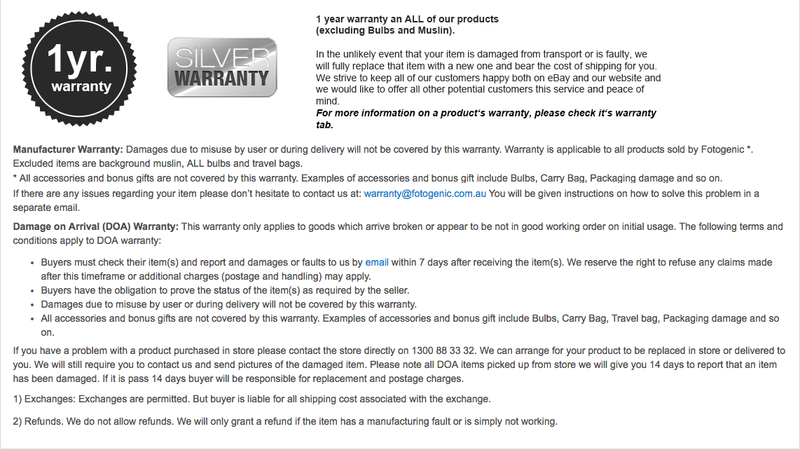 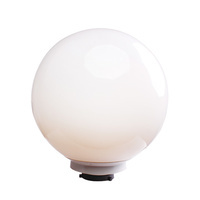 Bluetooth support allows for wireless smart device adjustment of individual lights as well as up to 3 lighting groups. 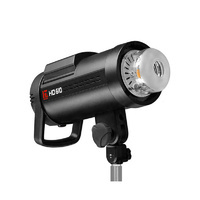 Supporting high speed sync speeds of up to 1/8000s, the trigger allows you achieve your creative vision without restriction. 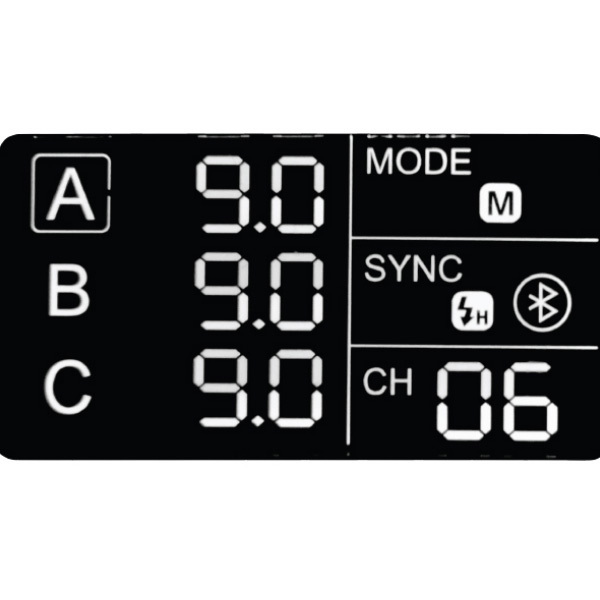 Shoot fast to freeze motion while at the same time taking advantage of through-the-lens (TTL) metering support for an ultra-speedy workflow. 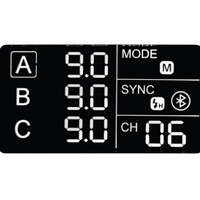 The system also offers a fully manual setting for full lighting control. 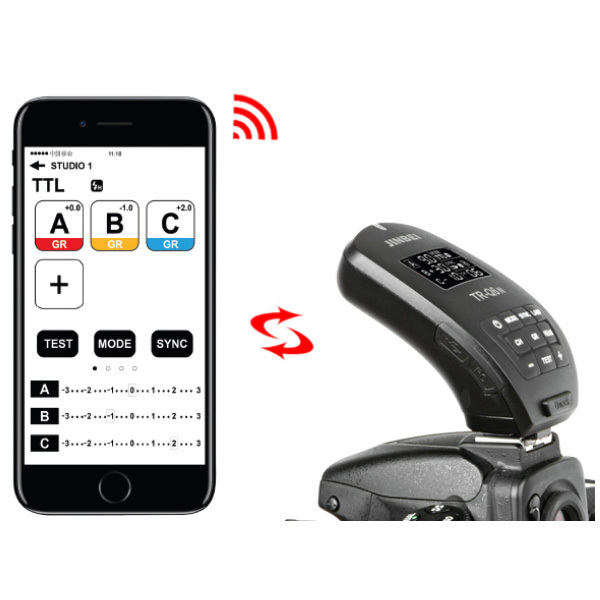 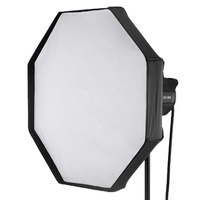 Operating on the 2.4GHz wireless frequency enables the trigger to deliver a control range of up to 300m, making it ideal for shooting in a large studio setup or on location. With 16 channels the trigger can organise lights into 3 groups so you can adjust and trigger lights together. 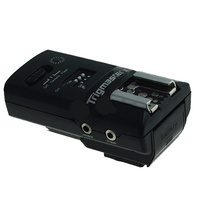 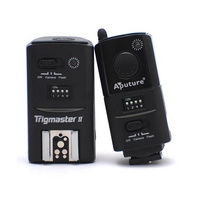 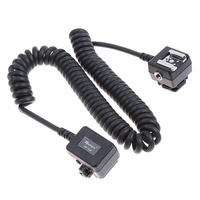 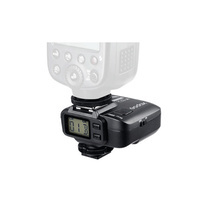 The TR Q6S Bluetooth TTL, HSS Trigger can be hot shoe mounted on any camera and operates on two AAA batteries. 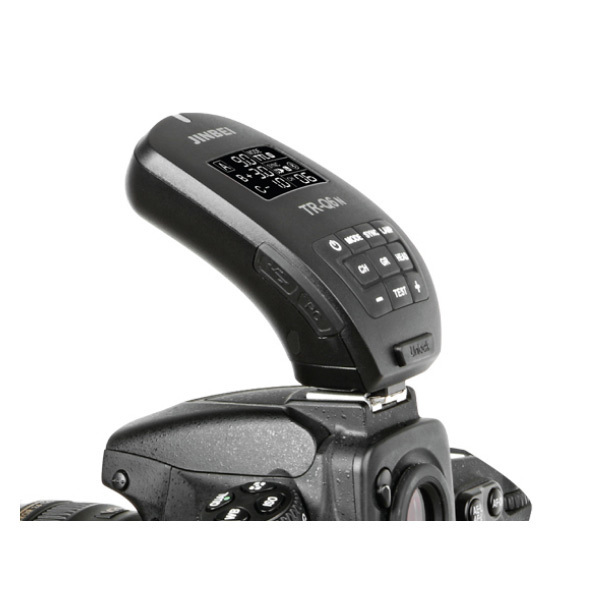 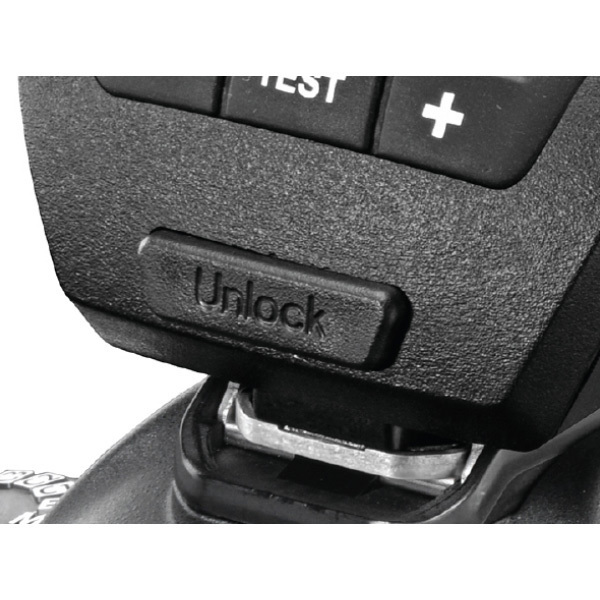 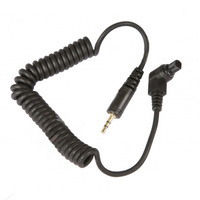 The trigger comes in three versions compatible with Canon, Nikon and Sony cameras and has an easy-to-use unlock button that allow it to be mounted and removed quickly. 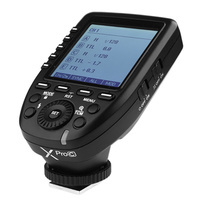 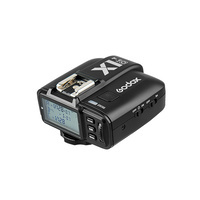 It features a USB port for updating firmware as well as a 2.5mm flash sync socket.